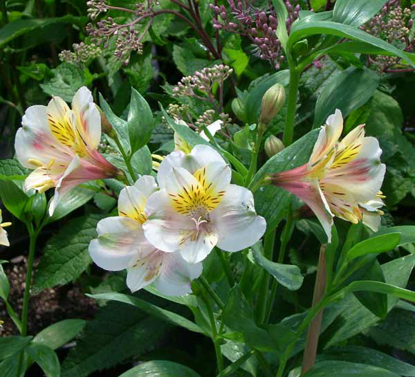 The variegated form of 'Sweet Laura', from whom it inherited its fragrance and dark lemon-yellow blooms, opening from a maroon bud. 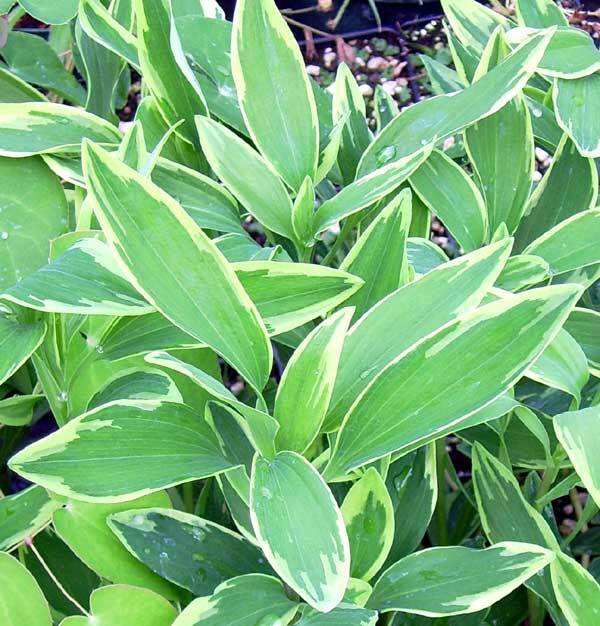 The creamy yellow edged leaves stay until frost or stay evergreen in milder zones. 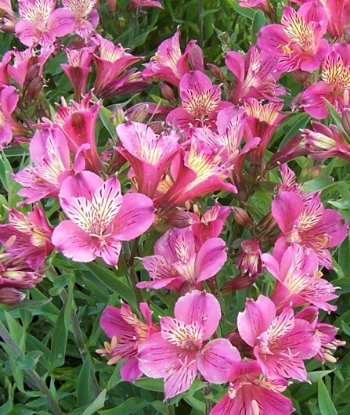 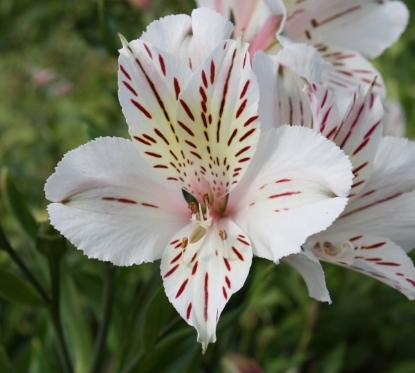 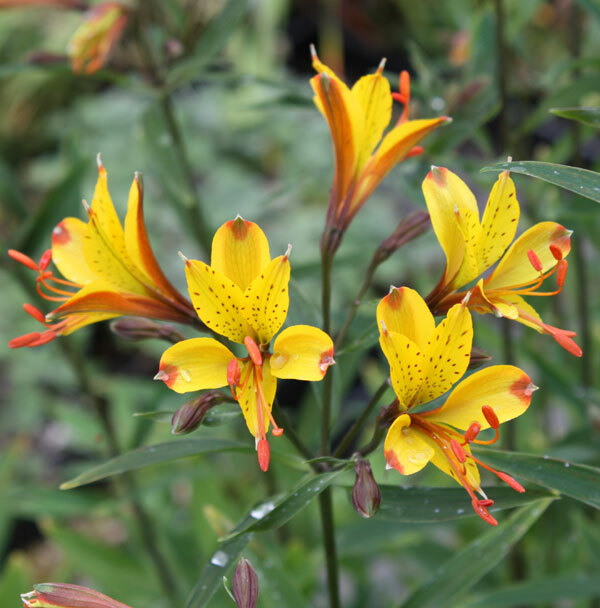 One of the hardiest Alstroemerias.BEFORE ORDERING, PLEASE read very important information about growing and shipping Alstroemerias on top of the Alstroemeria main page.